In today's world, it can be hard for companies to stand out and promote their brand. For laboratory suppliers, breaking into a new academic marketplace can be a challenge due to campus security and labs being unwelcome to solicitors. Attending an on-campus trade show event provides lab suppliers with the opportunity to display supplies on-campus, to interested and well-funded researchers from campus research laboratories. 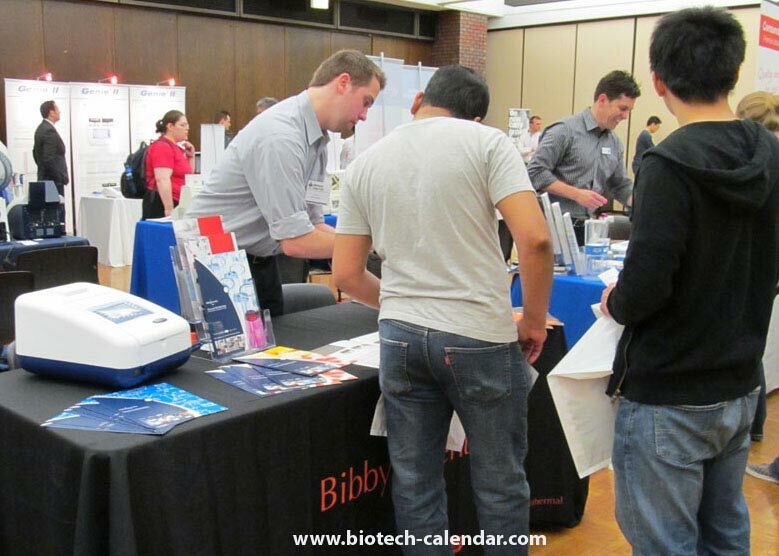 Biotechnology Calendar, Inc. hosts prominent life science events at three of the top research institutions in Illinois. These BioResearch Product Faire™ Events bring together active, highly-funded scientists with companies able to supply these researchers with the best and newest tools available to further their research. Coming up in October, 2015 are 3 premiere BioResearch Product Faire™ Events in Illinois, providing ample opportunity for laboratory suppliers to market lab supplies to hundreds of active researchers. The 1st Annual BioResearch Product Faire™ Event will take place at the University of Chicago on Tuesday, October 6, 2015. Ranking in the top 30 nationally for total NIH funding, the University of Chicago provides laboratory suppliers with the prime opportunity to meet face-to-face with 100 well funded life science researchers, in one place in just a matter of hours. The University of Chicago received $450 million in sponsored research funding in fiscal year 2013. Ludwig Cancer Research gifted $90 million to the University of Chicago for research on cancer metastasis. Andrzej Joachimiak, senior fellow of the Institute for Genomics and Systems Biology and the Computation Institute, received $6.6 million for The Midwest Center for Structural Genomics, which will go into initiatives that will examine proteins potentially responsible for the virulence of three of the world’s most dangerous bacteria: staphylococcus, tuberculosis and salmonella. 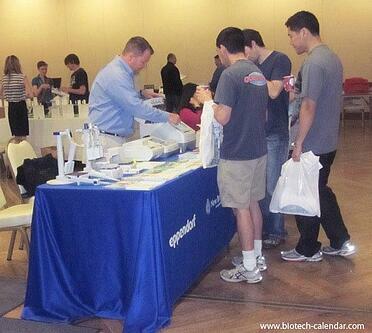 Life scientists learn about available lab supplies at a past BioResearch Product Faire™ Event. The 14th Annual BioResearch Product Faire™ Event at the University of Illinois, Urbana-Champaign will be held on Wednesday, October 8, 2015. This popular event provides laboratory suppliers with the opportunity to meet face-to-face with 200 life science researchers, in one place in just a matter of hours. The University of Illinois, Urbana received $25 million for photosynthesis research in order to improve crop yields and address global food security. The Plant Biology Department at the University of Illinois, Urbana is part of a multi institutional team which received $12.1 million to explore the genetics, physiology and agronomy of foxtail millet. The University of Illinois at Urbana-Champaign has been selected as one of five new research teams to work with the NASA Astrobiology Institute in order study the origin and evolution of life, on a five-year grant of $8 million. The research will include the fields of microbiology, geobiology, computational chemistry, genomics, and physics. A lab supplier discusses products with active life science researchers at the 2014 event. The 16th Annual BioResearch Product Faire™ Event will take place at the University of Illinois, Chicago on Thursday, October 8, 2015. UIC is a $335 million marketplace, where more than 250 life science researchers are expected to attend this popular event to discover the best and newest tools and technologies available that will benefit their lab work. The University of Illinois, Chicago is in the process of building a new $104 million new science and technology building. 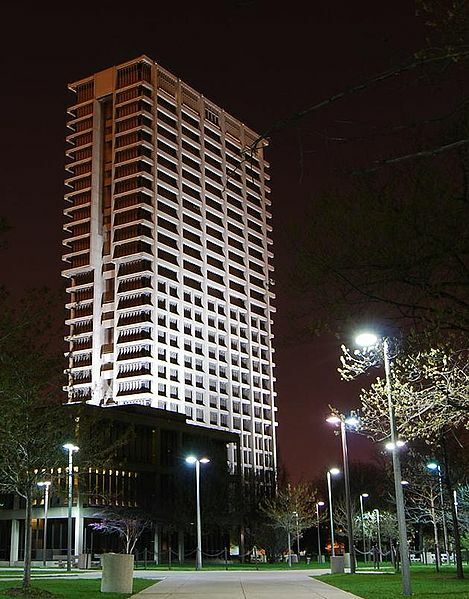 Construction is to begin in the spring of 2013 and is expected to take 30 months. The $6.5 million pledge from Richard S. and Loan B. Hill to the department of bioengineering, housed in the colleges of Engineering and Medicine, brings the couple’s total giving to UIC to nearly $9 million. The University of Illinois Center for Narcolepsy, Sleep and Health Research, received a $5 million three-year grant to determine whether a cannabinoid drug is able to reduce sleep apnea and protect against diseases linked to it. Researchers intently listen to a supplier explain the benefits of his products.